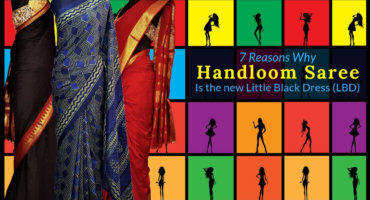 Handloom Sarees for all Occasions!! 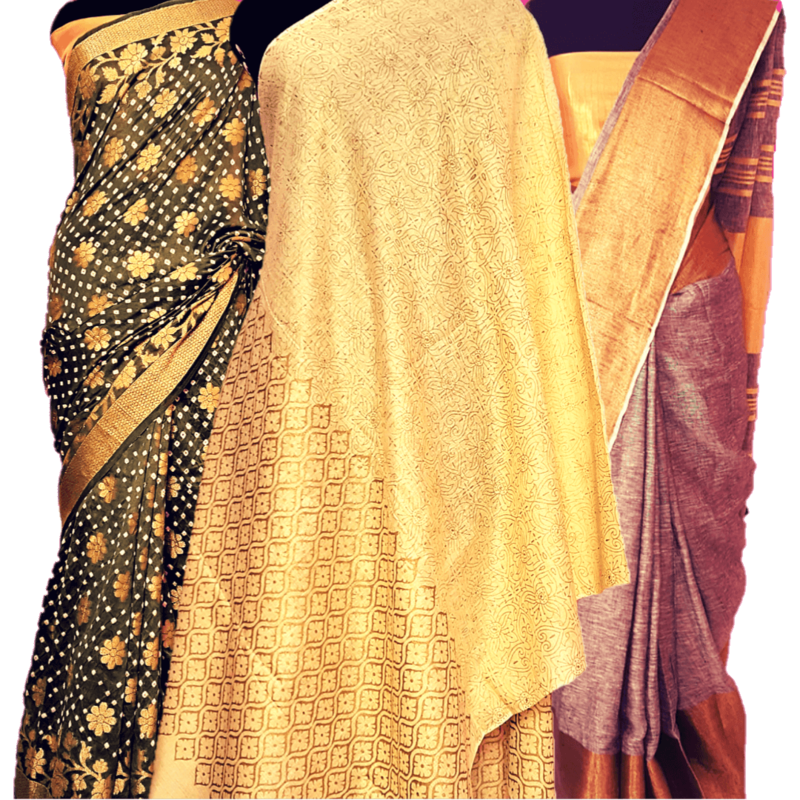 Power dressing gets a whole new meaning with this exclusive range of sarees with understated elegance. 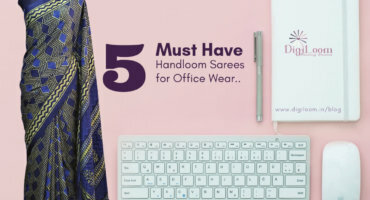 Wear one and let your personality shine through your work place. Going out with friends or simply chilling out at home reading your favourite book.. Get these cool causal sarees to enjoy the relaxed mood without compromising on your style. Be it puja ceremony at your home or your friend's 'Mehandi Rasm', add the right amount of bling & festivity in YOU with these vibrant Sarees & Salwar Kurta. Explore Now! Get ready to be a FACE in the crowd and not yet another face in the crowd, with this range of sarees with understated glamour. Wear it to be a head turner in any party!! Flat 24% Discount on 7 Products daily.. GIFTS for your loved ones!! 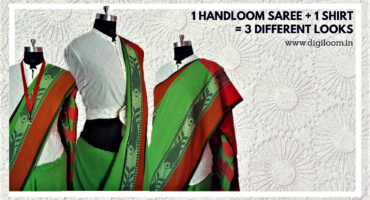 Assorted range of timeless, classic handloom products to celebrate the bond between YOU and your loved ones. 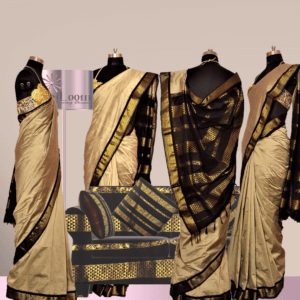 Silk Sarees designed & curated by our fashion experts and made by the weavers across India. 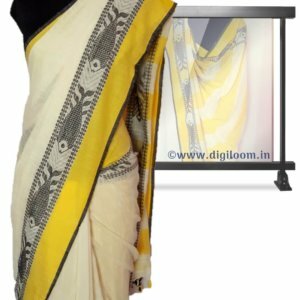 Exquisite range of beautifully woven Linen Sarees primarily made by the weavers from Bhagalpur. Beautiful & elegant hand spun, hand woven Khadi Sarees and Stoles with exquisite prints, exclusively for YOU. Own the comfort & softness of hand woven cotton in vibrant colours and prints. Made by the weavers from across India. Get best of both silk and cotton in the sarees and salwar Kurtas with traditional and modern prints.